Historical Information: Fort George was for a short time the Headquarters in the United Kingdom of the Royal Newfoundland Regt. 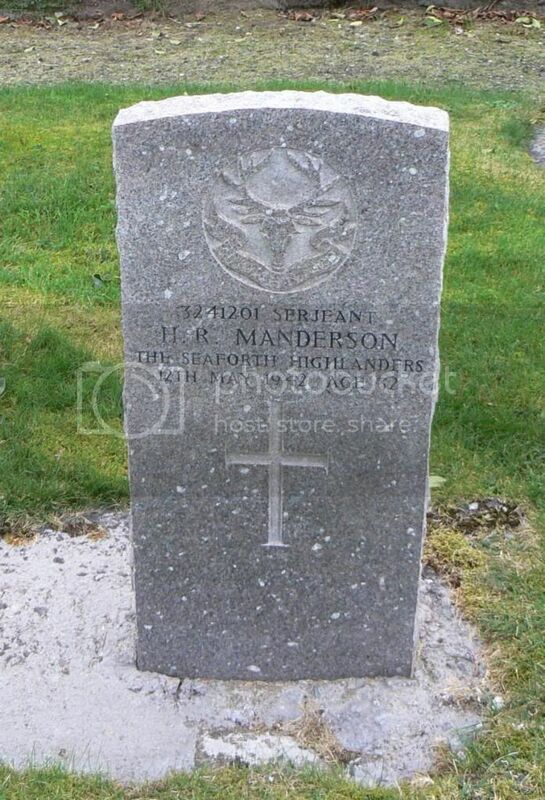 Additional information: Son of William Hutchinson Manderson and Martha Manderson; husband of Ena Elizabeth Manderson. Grave/Memorial Reference: Sec. 14. Grave 41. Grave/Memorial Reference: Sec. 14. Grave 40. Additional information: Husband of the late Jessie McKay Patterson. 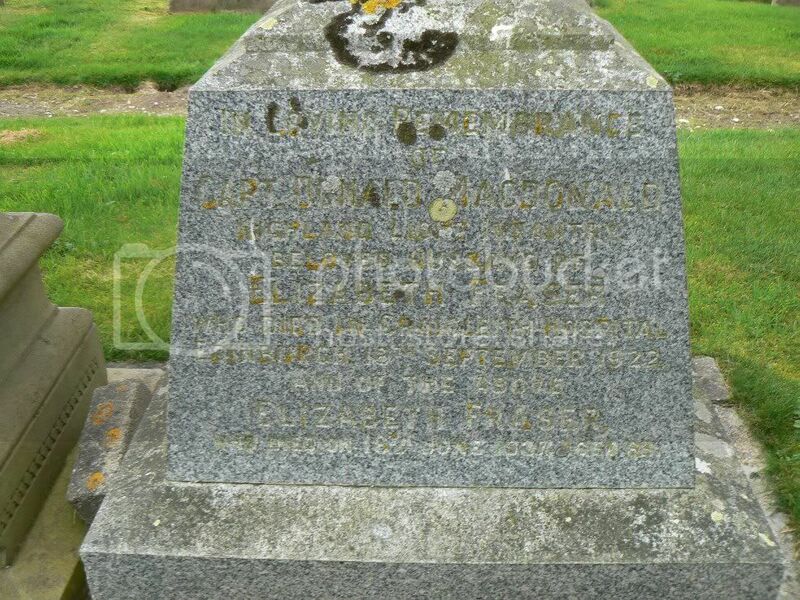 Additional information: Son of James and Helen Main Sutherland; husband of Ethel Gornall Sutherland, of Thatto Heath, St. Helens, Lancashire. Grave/Memorial Reference: Sec. 19. Grave 9. 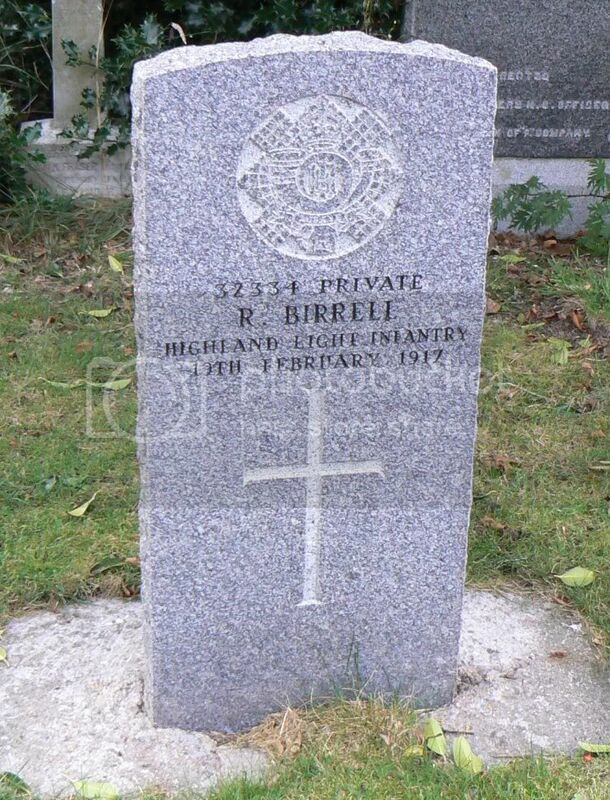 Unit Text: 3 Bty., 1 Searchlight Regt. 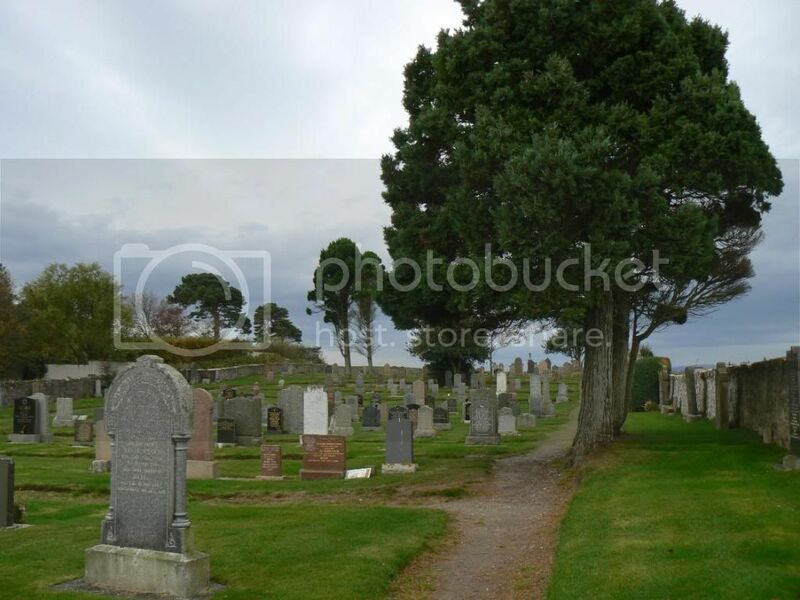 Additional information: Husband of Helen Fraser, of Ardersier, Inverness-shire. 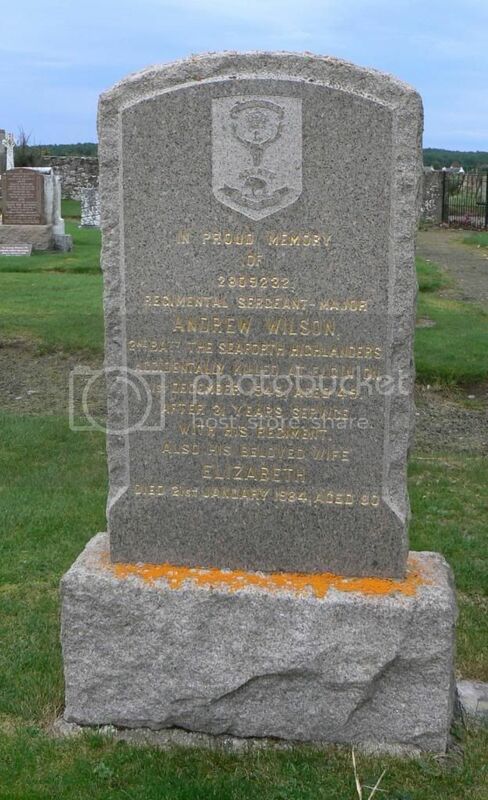 Additional information: Son of Thomas and Jessie Wilson; husband of Elizabeth Wilson. Grave/Memorial Reference: Sec. 19. Grave 2. 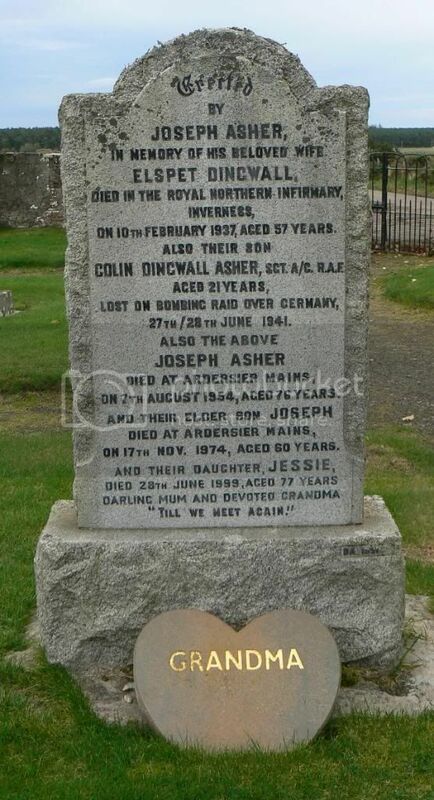 Additional information: Son of Joseph and Elspet Dingwall Asher, of Ardersier, Inverness-shire. Unit Text: 35 Fortress Coy. 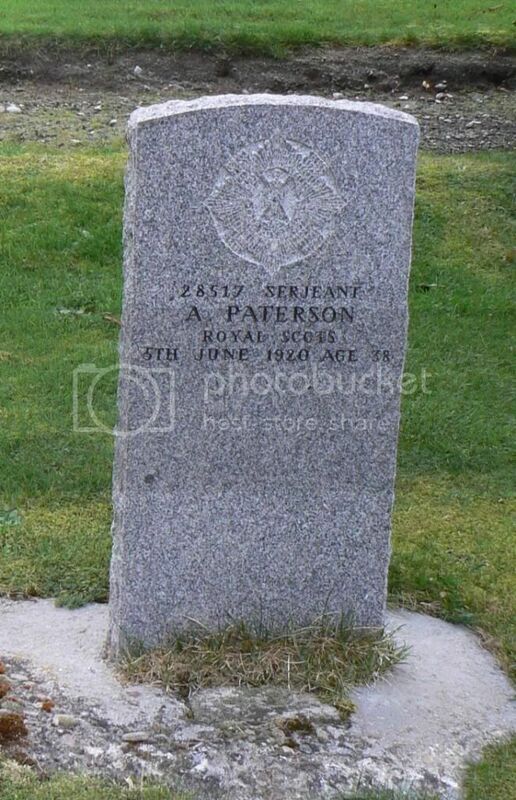 Additional information: Son of Alexander and Jane Davidson, of Ardersier, Inverness-shire. 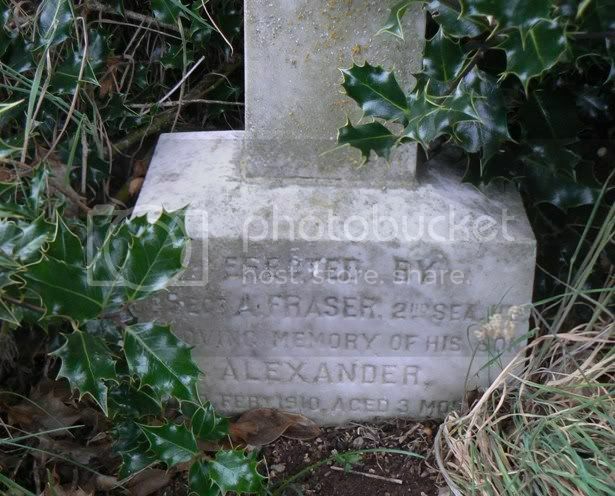 Additional information: Son of James Shaw Fraser and Jessie Fraser, of Invertromie, Ardersier, Inverness-shire. 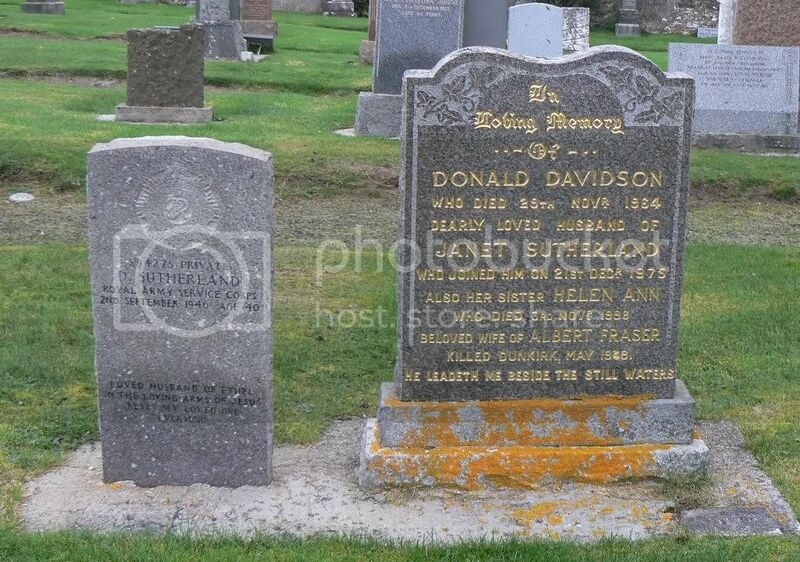 Grave/Memorial Reference: Pier and Face 9 C and 13 C.
Additional information: Son of Alex Fraser, of Drumglen, Kiltarlity, Inverness-shire; husband of Janet McLean Fraser, of 61, Buchan Rd., Macduff, Banffshire. Grave/Memorial Reference: III. F. 33. 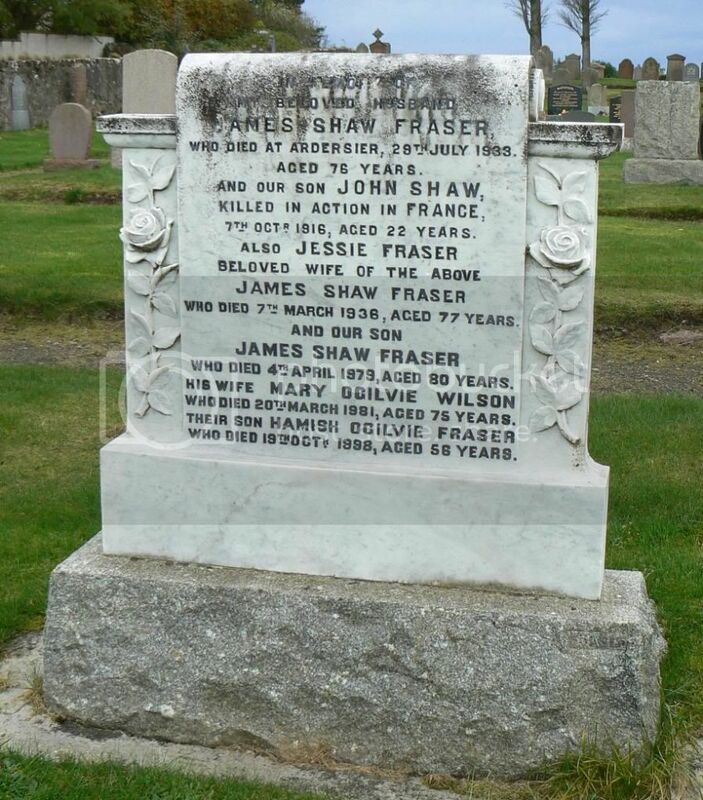 Erected by John in loving memory of his parents John Fraser died 28th May 1891. 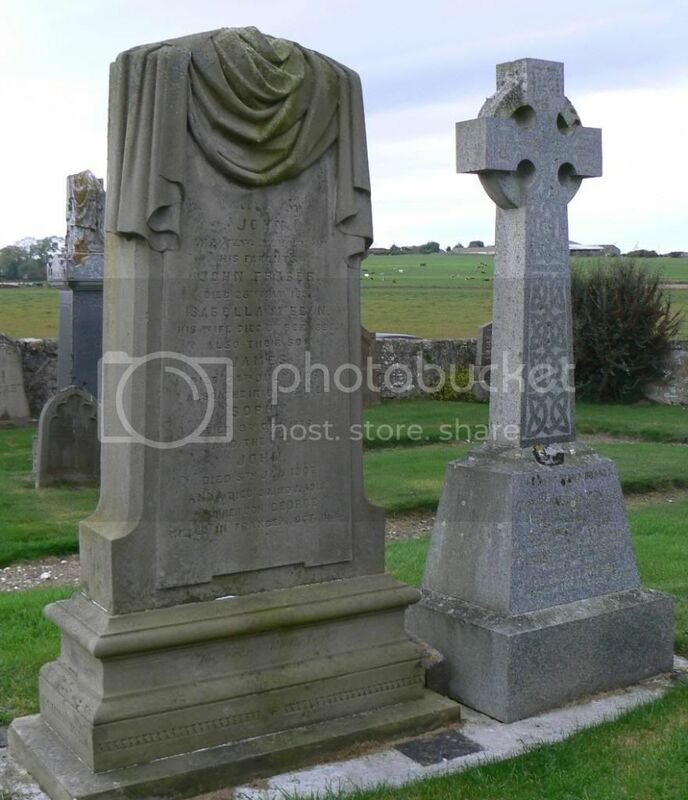 Isabella McBean his wife died 8th Sep 1899. 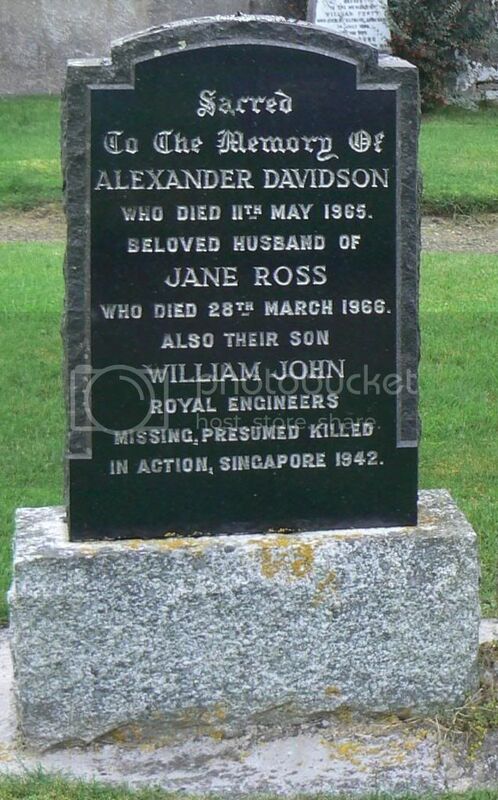 Also their son James died 24th July 1854. 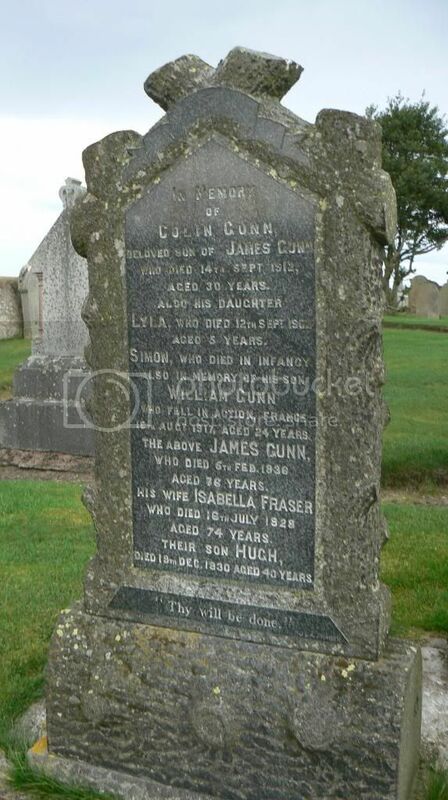 Also their daughter Sophia died 9th Dec 1876. 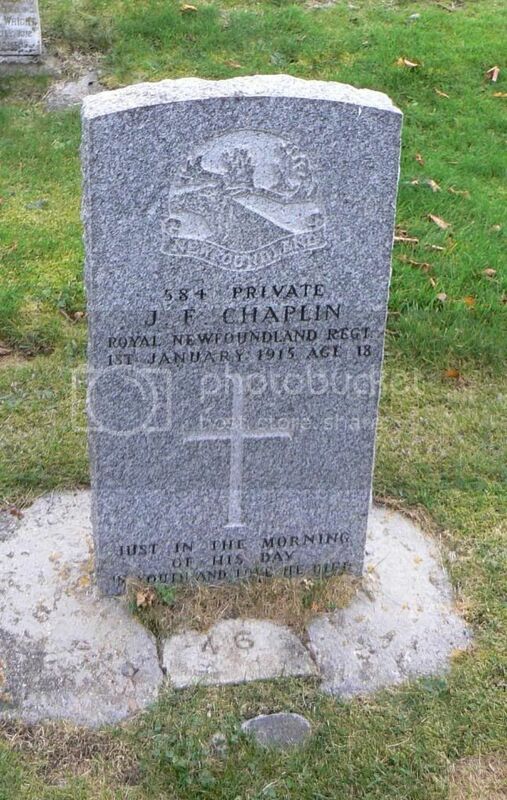 And the above John died 5th Jan 1907. 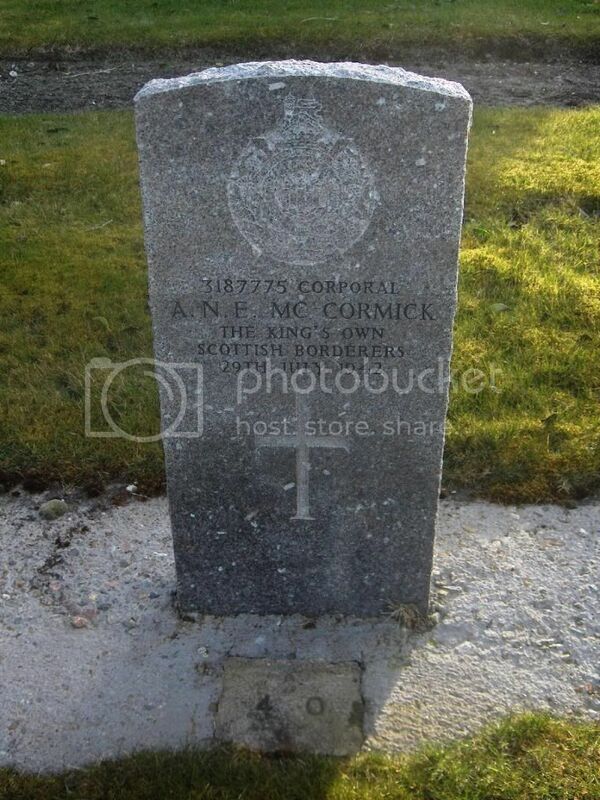 Anna died 30th Nov 1916 and her son George killed in France 1st Oct 1918. In loving remembrance of Capt. 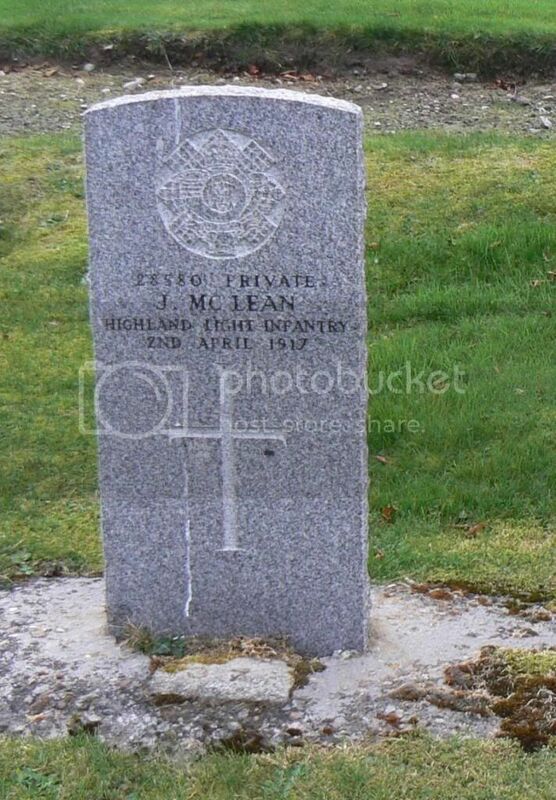 Donald MacDonald, Highland Light Infantry beloved husband of Elizabeth Fraser who died at Craigleith Hospital, Edinburgh 13th Sep 1922. 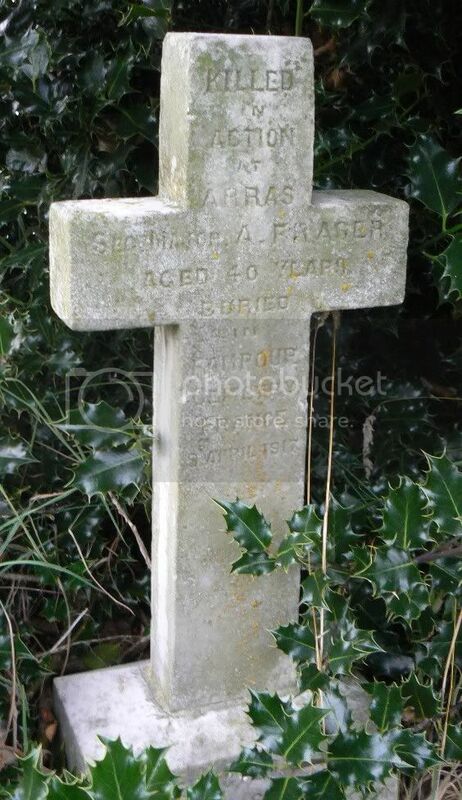 And the above Elizabeth Fraser who died on 18th June 1937.